The world needs more adventurers: those willing to take risks, step out of their comfort zone, and away from the status quo. It’s up to you to write the story of your life… or else let society and expectations dictate it for you. I’ve been thinking about what makes a good adventure? 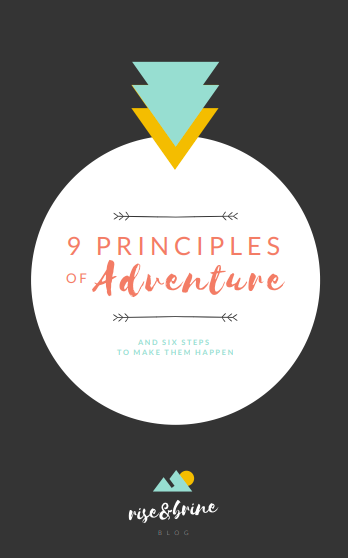 And ultimately created this PDF guide to the 9 Principles of Adventure & 6 Steps to Making Adventures Happen. This guide is designed to stir up adventures in your life, inspire you to do extraordinary things, and live a life story you’d want to read about. These key elements of adventures should get you started on your next exciting adventure! 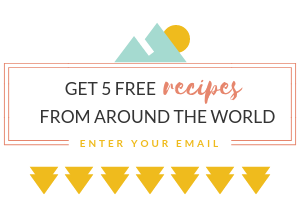 Enter your email below to get your free guide now!